Stage 13 of the Tour de France began with increased security following Thursday's suspected terrorist attack in Nice. At least 84 people were killed in the southern French city when a lorry was driven through a crowd that had gathered for Bastille Day celebrations. The following morning, a minute's silence preceded the Tour's 37.5km time-trial from Bourg-Saint-Andeol to La Caverne du Pont-d'Arc, while the local prefecture revealed enhanced security was in place. Organisers also confirmed the race's publicity caravan would remain silent on Friday, along with start area and finish line operations. A minute's silence will also follow the conclusion of the stage. 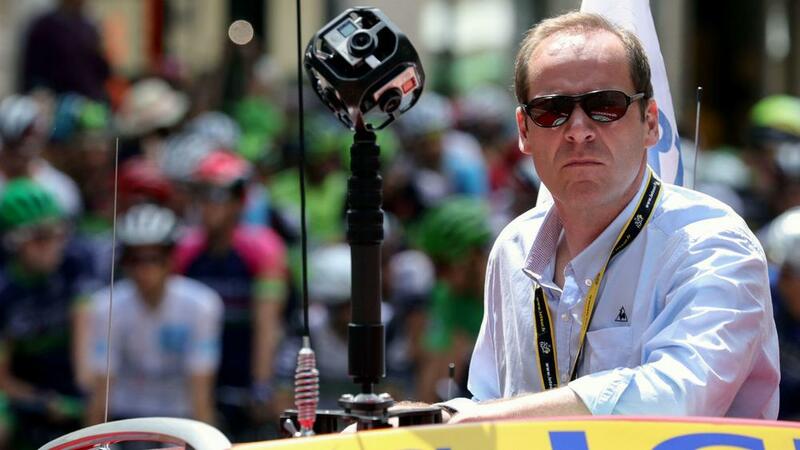 Tour director Christian Prudhomme was quoted as saying by BBC Sport: "We want this day to be a day of dignity as a tribute to the victims. "We had a crisis meeting with the prefect of the Ardeche department and the gendarmerie. The stage is on. "We asked ourselves [whether the stage should be cancelled] but we think, after agreeing with authorities, that the race must continue."